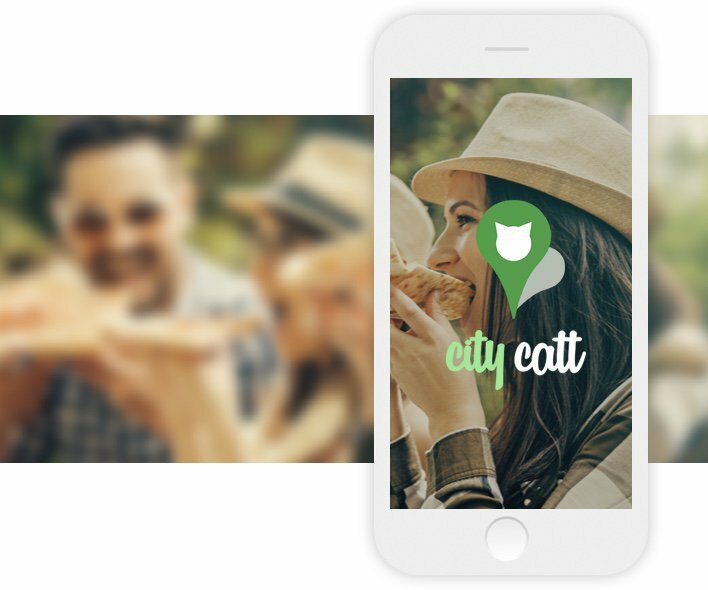 City Catt - Make extra money by helping travelers plan their trips! Flexible hours and extra money in your pocket? Apply now! How many weekly hours would you like to work? 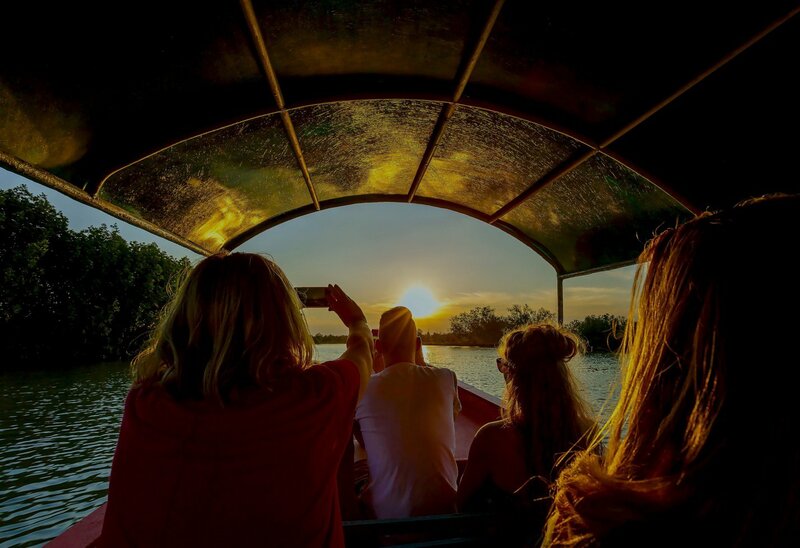 Catts are knowledgeable locals who make extra money by helping travelers plan great trips to their cities. They do all of this through City Catt’s WebApp, easily accessible from their phones or browsers. Would you make a good Catt? If you answer yes to the following questions, then you'll make a great Catt! Are you between 21-100 years-old? Do you live in your city for 2+ years? Do you love a good conversation? Do you love sharing your knowledge? Do you want to make extra money? What kind of Catt are you? List your favorite things to do around your city. Done with it? Texting visitors about these places will be your job. Work and fun perfectly merged! You'll make extra money just by showing people to the places you love. You get paid hourly rates + tips, seamlessly through the App. It's too good and it is true! With City Catt you choose where and when to work, because your priorities shouldn't be set by anybody but you. With City Catt, there's no car, house, or going around to random places required. You and your knowledge of your city is all you need for this job! Who can be a Catt? Ideal Catts are outgoing and personable people who love their cities. They can be from the most diverse backgrounds and phases in life but have to be of age 21 and older. Being a Catt means working flexible hours from your phone by helping travelers find the best things to do in your city. You can apply to be a Catt here. What is an Autism Certified Catt? City Catt and IBCCES have teamed up to solve a problem faced by every one of the millions of families with loved ones on the Spectrum. How can they travel and leave the routines behind without overwhelming their kids? How can they find places to visit in their travel destinations that are a fit and speak fun to these exceptional children? If you work with children with autism already - or would like to - and live in a touristic city, you can help families living with autism find the best places to go and ensure these kids have some much-needed on-the-go fun! Learn more here. Are Catts required to work a certain amount of time? No Catt is required to work a certain amount of hours. Flexibility is one of our seven principles, and we want people to be able to work around their priorities. The more you work, the more you earn. How much do Catts earn? Catts earn per chats provided. There's a limit of 3 chats you can take at a time, and each chat lasts 15 min. There are no limits on the number of chats you can take daily, so how much you earn is up to you. If you want to have an idea of how much you could potentially earn, try the calculator at the top of this page. Please refer to our comprehensive Help Page. Or you can always reach out to us at contact@citycatt.com.